combined with the results of a large firm. 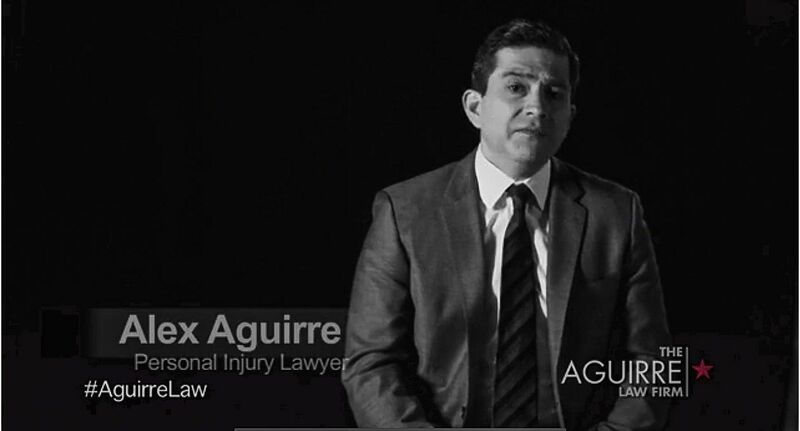 At The Aguirre Law Firm, PLLC, our team of professionals is devoted to vigorously pursuing justice on behalf of the wrongfully injured. For more than 20 years, our San Antonio personal injury attorney has been involved in the legal field, giving him the skills and resources needed to take on even the most complex cases. We firmly believe that no individual should pay for the injuries or injustices brought on by another person or entity, and we do all we can to help our clients obtain favorable results. 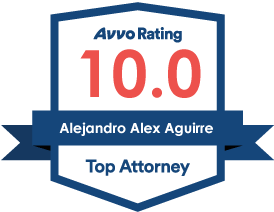 Attorney Aguirre began his legal career defending insurance companies and corporations against injury and employment law claims. This unique background is what now gives our attorney the ability to predict the actions and tactics used by the opposing side. 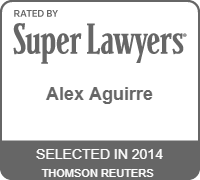 Alex remains active in the legal community by maintaining membership with numerous associations such as the San Antonio Bar Association and the Texas Trial Lawyers Association. In addition, he is a former board member and president of the Mexican American Bar Association. No two individuals are going through the same exact situation, which is why we customize our counsel to fit the unique needs of every client we represent. Our team always fights for the principle of integrity, and we will stop at nothing to help our clients obtain the results they deserve. In addition, our firm runs on a contingency fee policy, which means that if our clients do not reach a just outcome, they do not owe us anything.